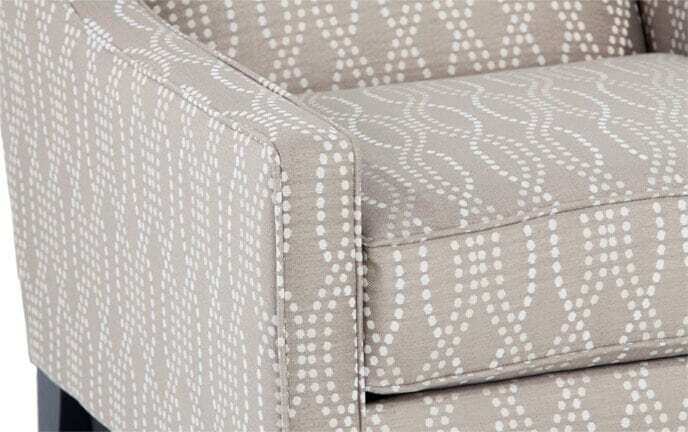 Color, design and the comfort of Bob-O-Pedic Memory Foam...yes, please! 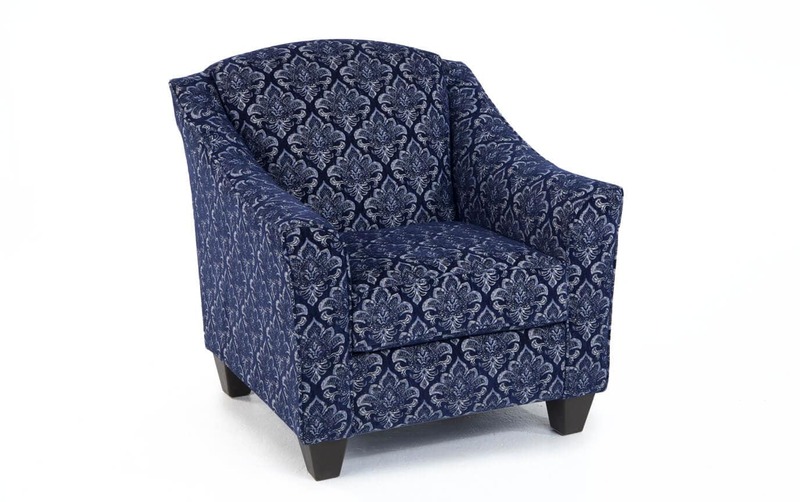 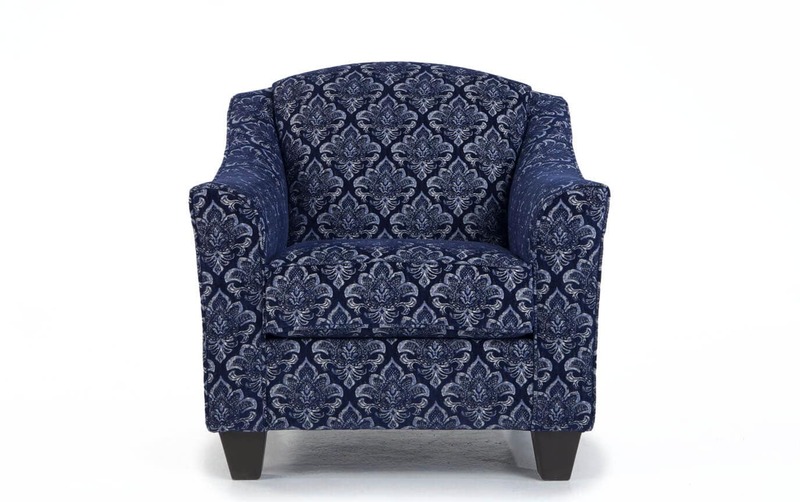 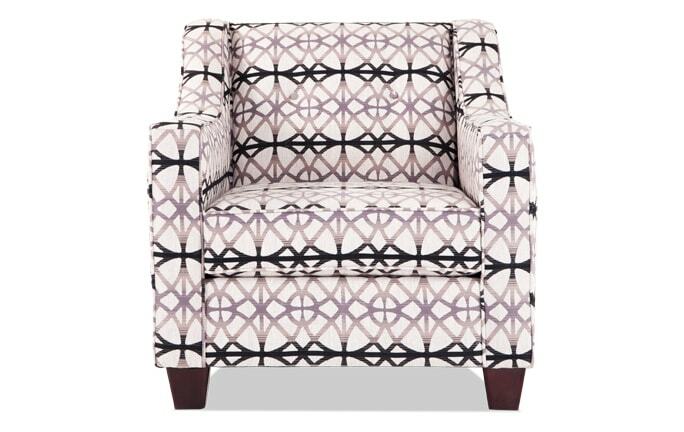 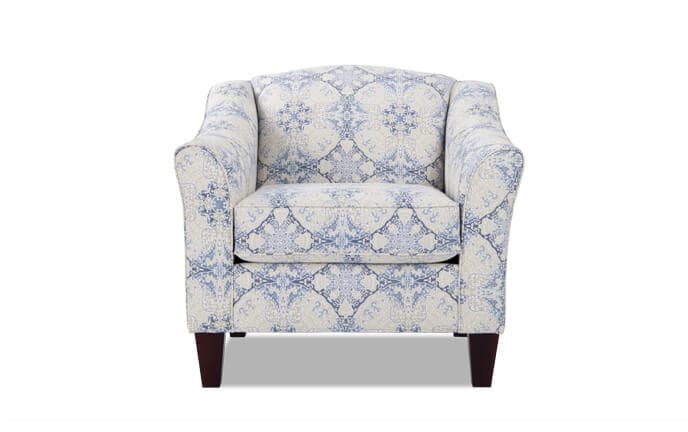 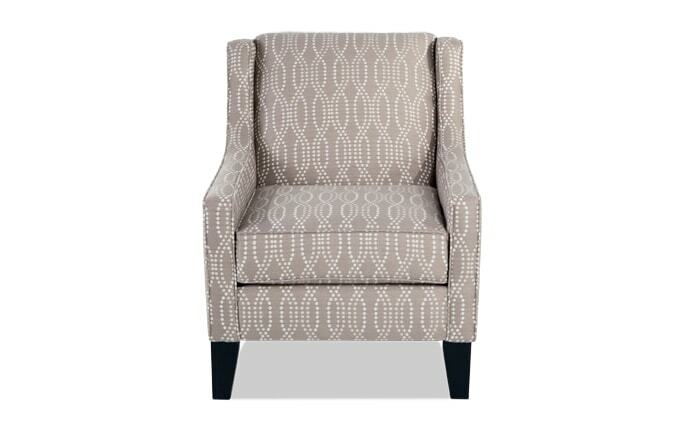 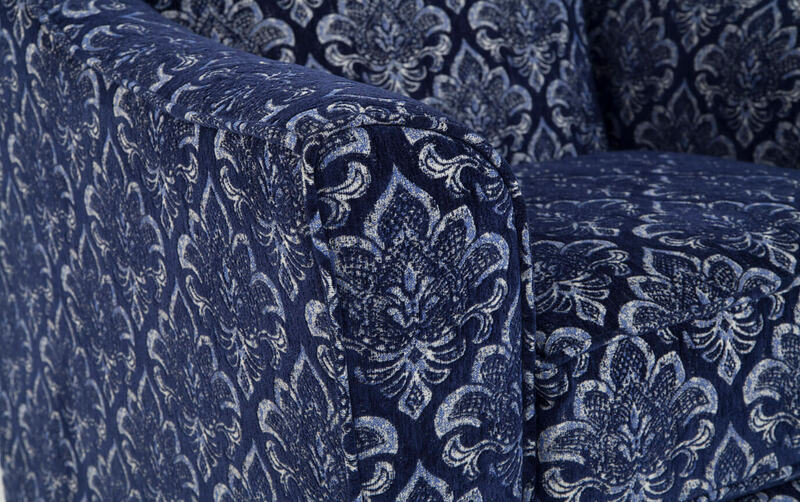 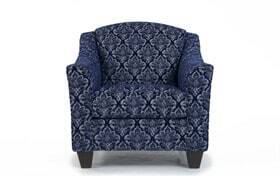 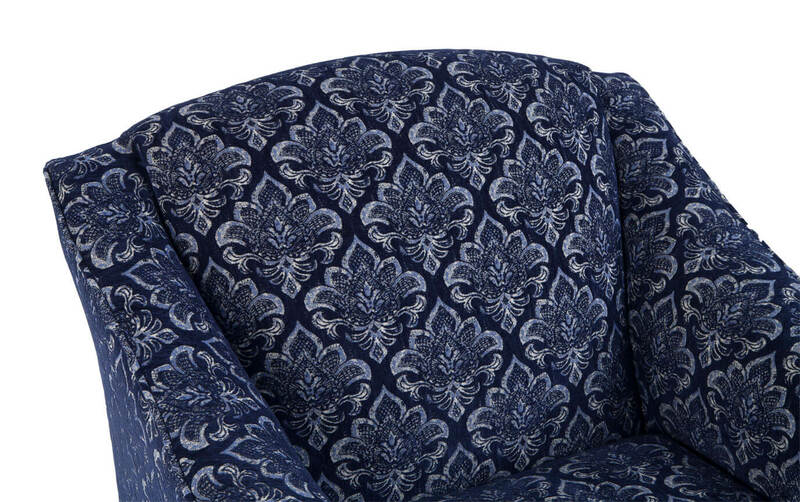 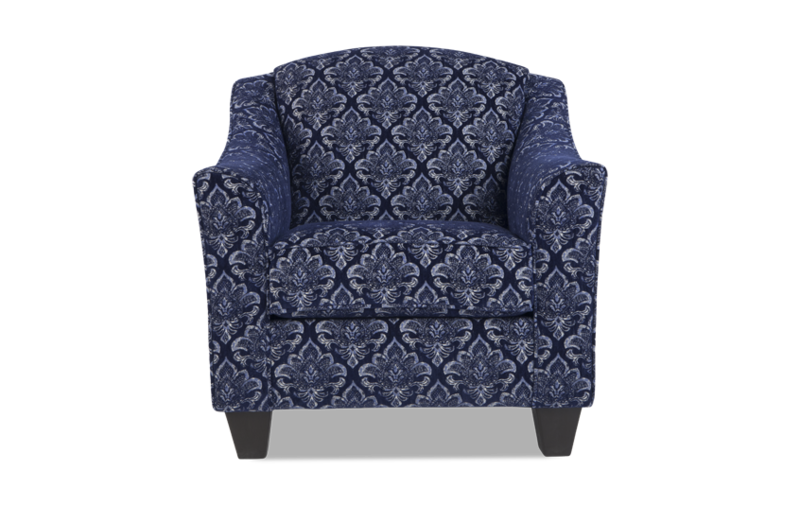 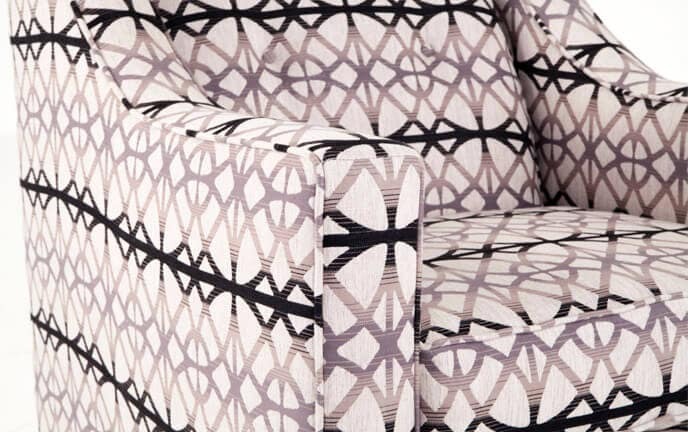 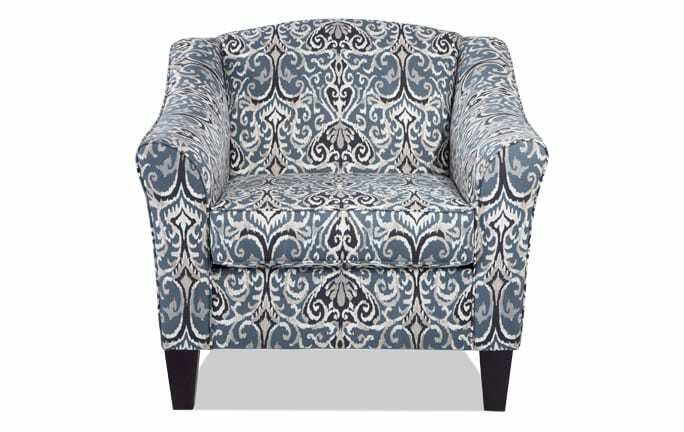 Add a splash of color to your space with my Hamptons Accent Chair! 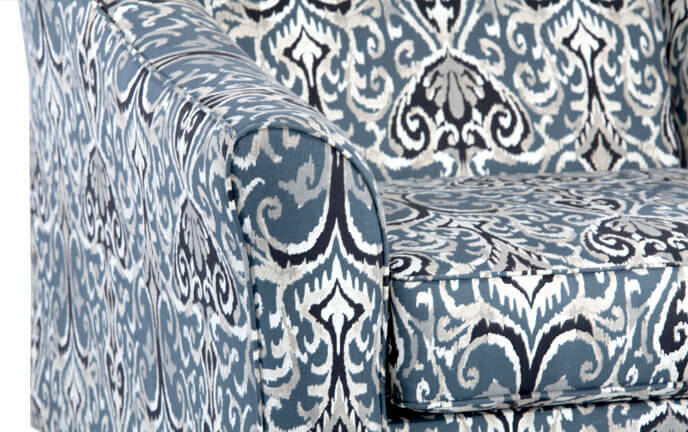 This vibrant chair looks as good as it feels. 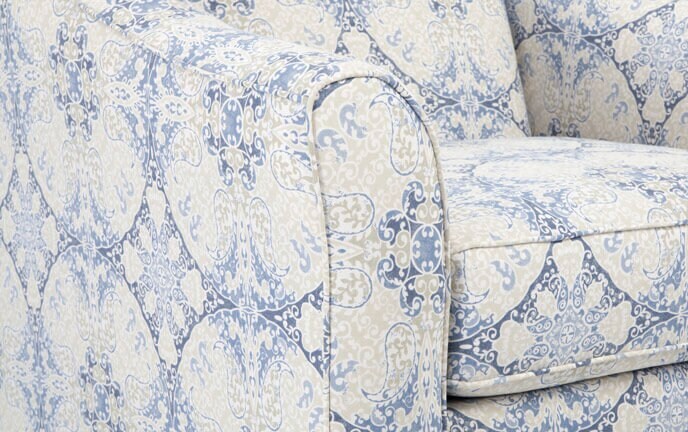 The plush layer of Bob-O-Pedic Memory Foam Seating provides the ultimate comfort and support.